It could be the fog that's been rolling in every morning, or our yearning for summer, but there's no hiding that we're inspired by the sea and the blue and gray tones that come with it. 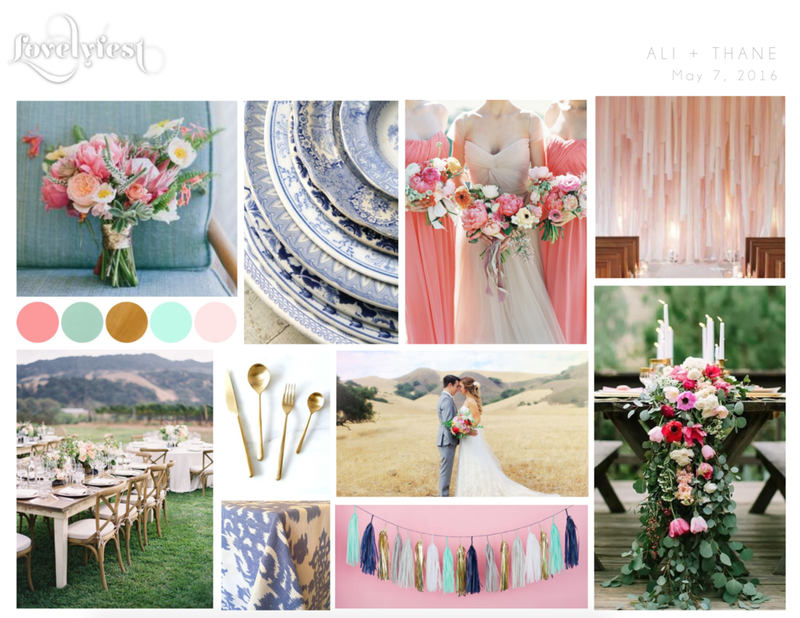 How gorgeous would a wedding be based on these colors and ideas below? We're inspired by the monochromatic blues found in the sea and sky, and think it's the perfect "something blue" for a wedding day. All images found online on Pinterest, our favorite wedding blogs, and design vendors websites. This design board was created for a future styled shoot, but we would love to make this into a real wedding one day.